Items are due to be on sale at Lakeside Arts Centre, Nottingham from the 24th April 2013. 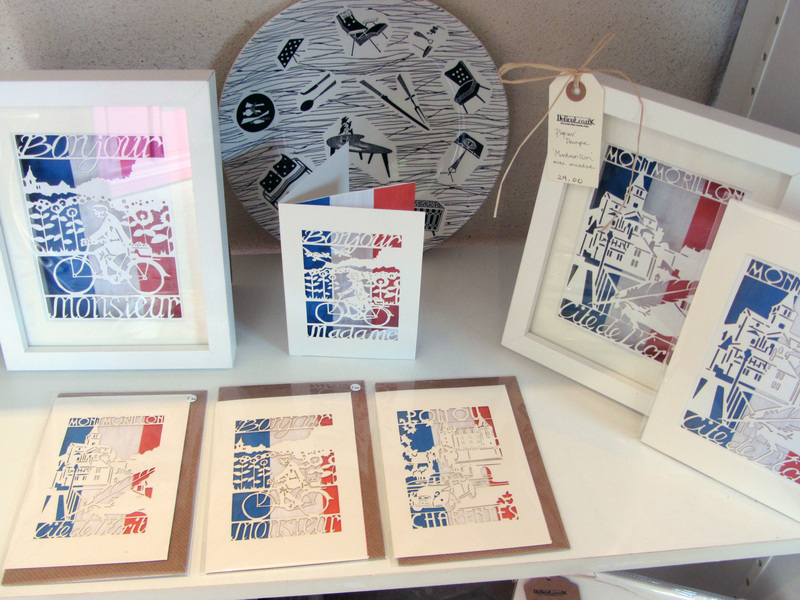 The new collection will also be available at The Imaginarium Gallery, Howarth very soon! 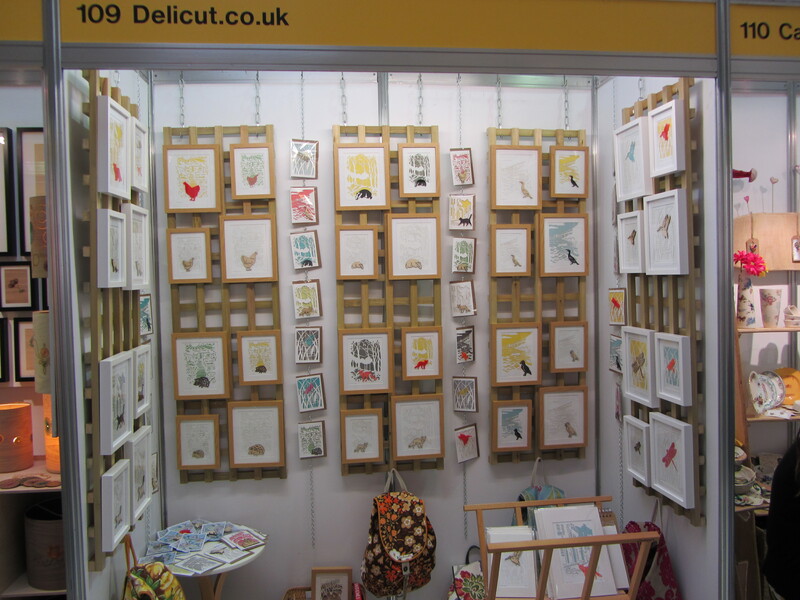 Delcut’s first ever Trade Fair at The Great Yorkshire Showground Harrogate. Out little stand came together just in time… with lots of help from Graham. Gallery, Shops and Museum representatives visited us, and we met many interesting and friendly folks.